Carers provide care to other people living with chronic illness, disability, or frailty due to their age. A Carer may be a family member, friend or neighbour. 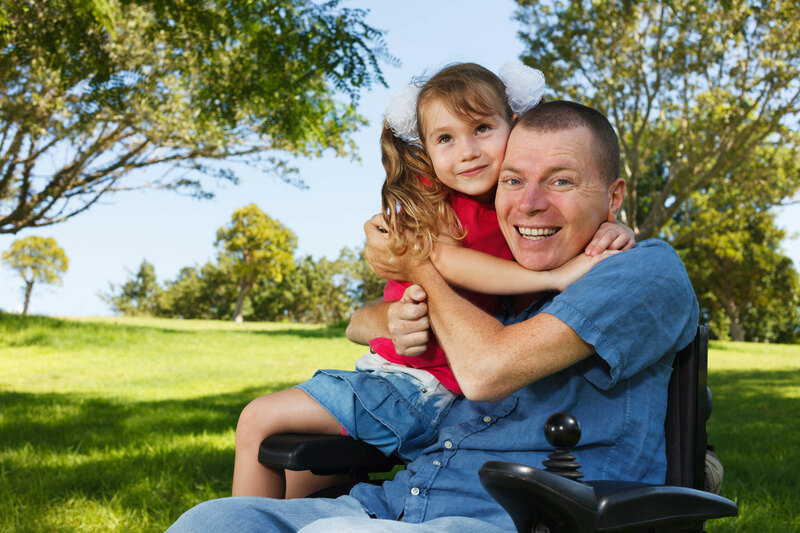 Our society is becoming increasingly dependent on the contribution of carers. Carers need to be identified and their expertise valued. Carers have their own needs and service providers must find ways of exploring both the needs of the person and those of the carer in the process care planning and the provision of support. Carers tell us they do not want to be seen as a hero or angel but they do want to be acknowledged and recognised as partners in care. Or call us on 4320 5556. 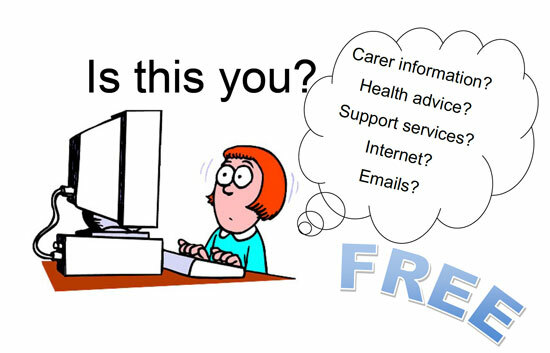 Do you keep being told to ‘go on-line’ for services, support and health information? For example, My Aged Care, Carer Gateway, NDIS etc. Do you keep being asked for your email address but not sure how to set one up or use it? 1:1 sessions at the Carer Support Unit using either our computer (PC) or bring in your own device (laptop, smartphone or tablet/ ipad). For people living with: all types of diabetes.